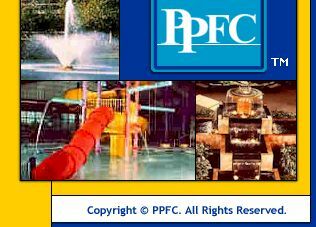 Ponds, Pools and Fountains Corporation - Aquatic equipment, supplies and chemicals for your ponds, pools and fountains. View an informative video about our products and our company. Requires Windows Media Player and high speed connection click here for all other types of connections. Equipment and Supplies" is a trademark or service mark of Ponds, Pools & Fountains Corporation.